The Replay Pro Yoyo 3a Pack includes everything a new 3a player needs to begin learning 3a yoyo tricks. 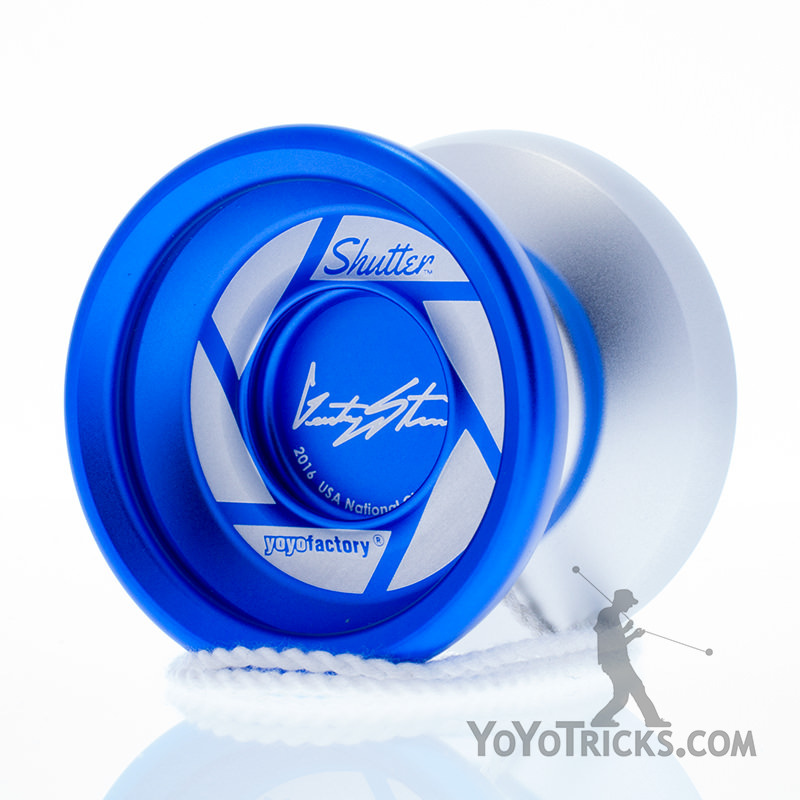 This pack includes two Replay Pro yoyos, which just may be the best yoyo for learning 3a yoyo tricks at this price point. 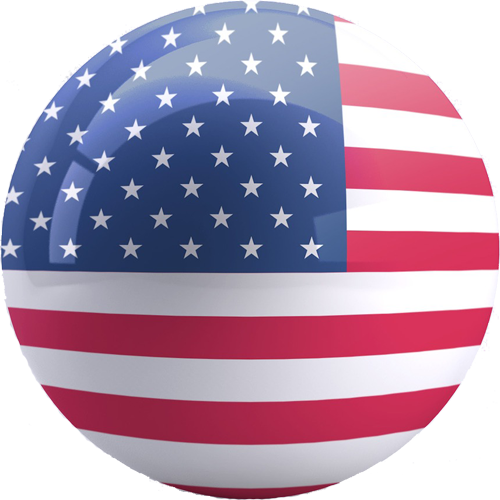 The Replay Pro is an inexpensive, long spinning, and stable playing yoyo. 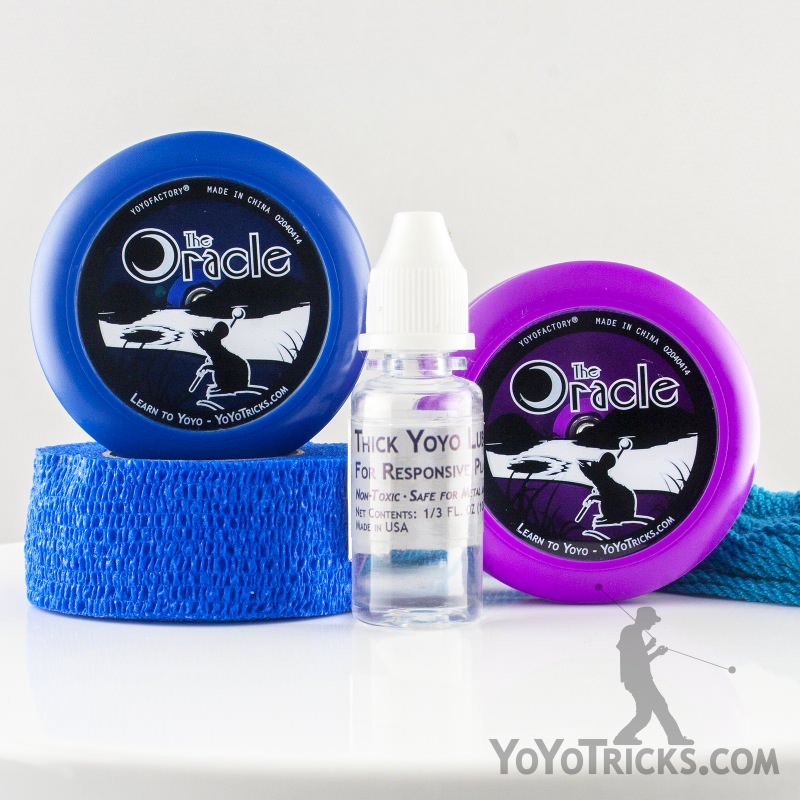 A Multitool and YoYoTricks.com Thin Yoyo Lube have been included to cover all of your maintenance needs. Lastly, 10 kitty strings are provided for many long hours of 3a yoyo tricks fun. Replay Pro Yoyo – The ideal beginner yoyo for learning 3a yoyo tricks. 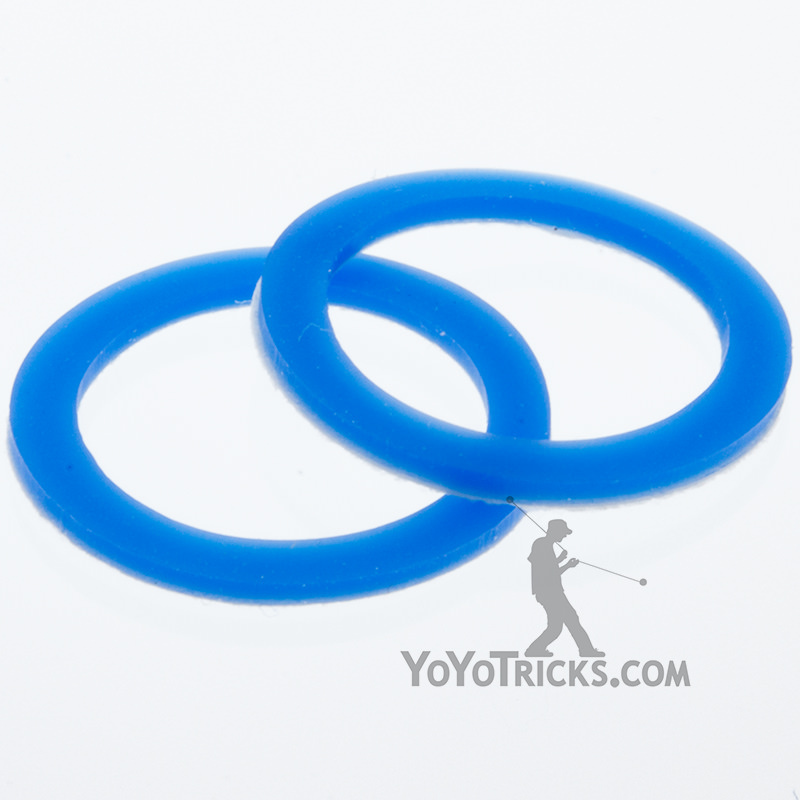 YoYoTricks.com Thin Yoyo Lube – To ensure that your bearings spin properly for years to come. YoYoFactory Multitool – For essential bearing maintenance and string cutting. A good deal. $47.46 worth of product for just 44.99.